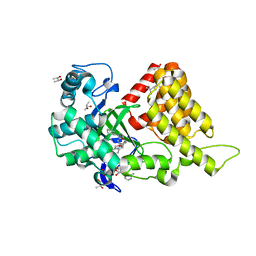 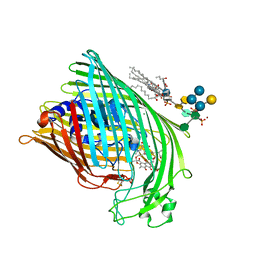 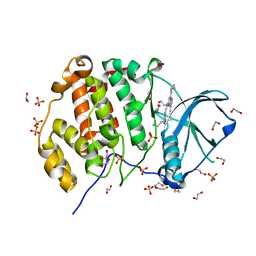 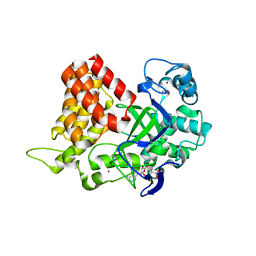 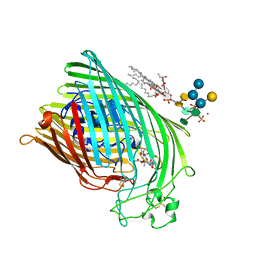 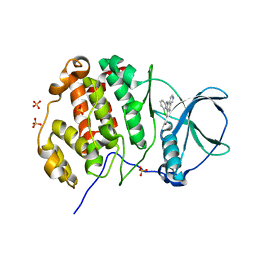 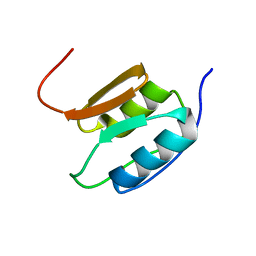 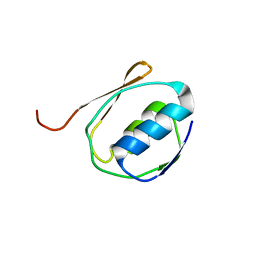 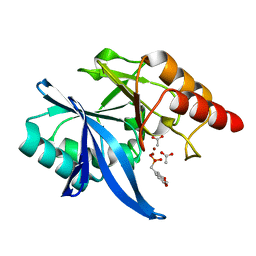 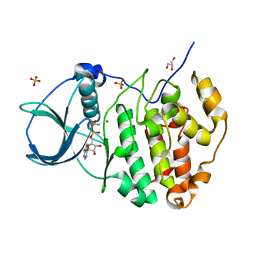 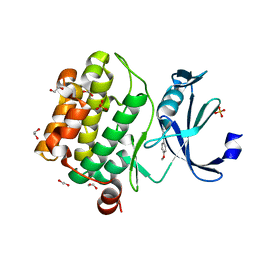 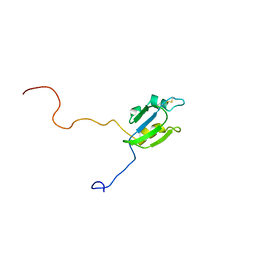 Cite: Structural basis of CX-4945 binding to human protein kinase CK2. 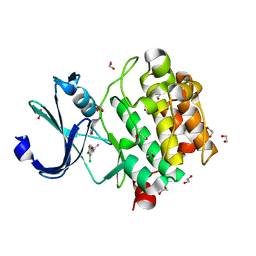 Authors: Ferguson, A.D., Chakraborty, R., Smith, B.S., Esser, L., van der Helm, D., Deisenhofer, J. 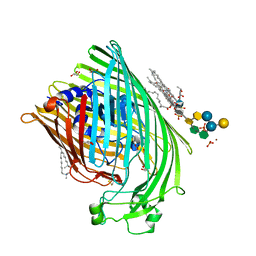 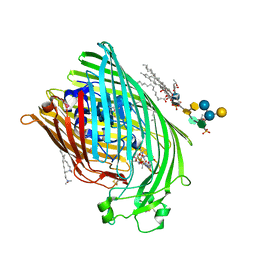 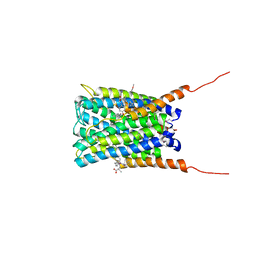 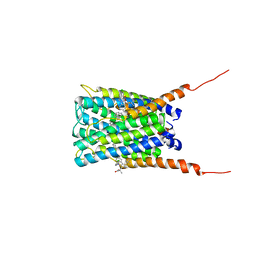 Cite: Structural basis of gating by the outer membrane transporter FecA. 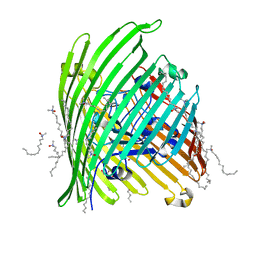 SOLUTION NMR STRUCTURE OF THE PERIPLASMIC SIGNALING DOMAIN OF THE OUTER MEMBRANE IRON TRANSPORTER FECA FROM ESCHERICHIA COLI. 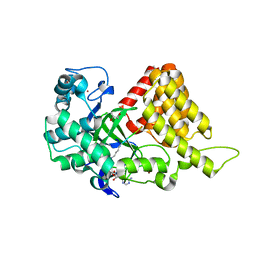 Authors: Ferguson, A.D., Amezcua, C.A., Chelliah, Y., Rosen, M.K., Deisenhofer, J. 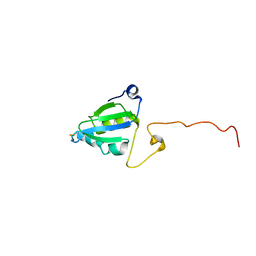 Cite: Signal transduction pathway of TonB-dependent transporters. 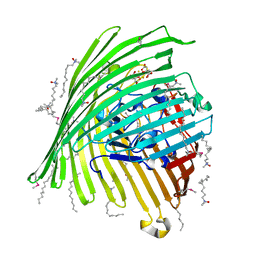 SOLUTION NMR STRUCTURE OF THE PERIPLASMIC SIGNALING DOMAIN OF THE OUTER MEMBRANE IRON TRANSPORTER PUPA FROM PSEUDOMONAS PUTIDA. 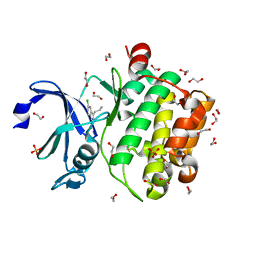 Authors: Ferguson, A.D., Labunskyy, V.M., Fomenko, D.E., Chelliah, Y., Amezcua, C.A., Rizo, J., Gladyshev, V.N., Deisenhofer, J. 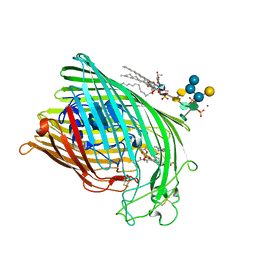 Cite: NMR Structures of the Selenoproteins Sep15 and SelM Reveal Redox Activity of a New Thioredoxin-like Family. 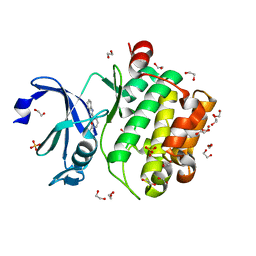 Cite: Crystal structure of inhibitor-bound human 5-lipoxygenase-activating protein. 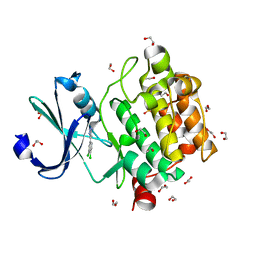 Cite: Structural Basis of Substrate Methylation and Inhibition of SMYD2. 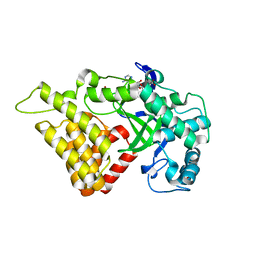 Authors: Ferguson, A.D., Dowling, J.